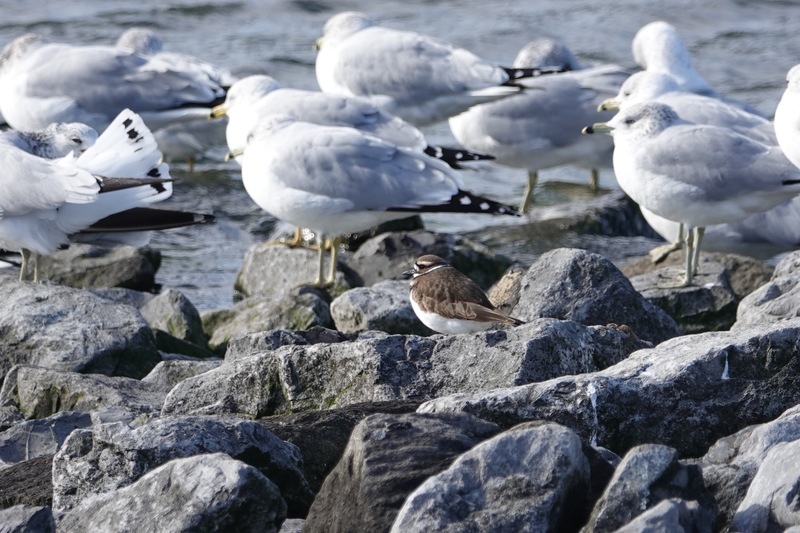 Bush Terminal Park had breeding Killdeer last year. Killdeer are a commonplace, parking lot bird out here. Still kind of exotic when I see/hear them.